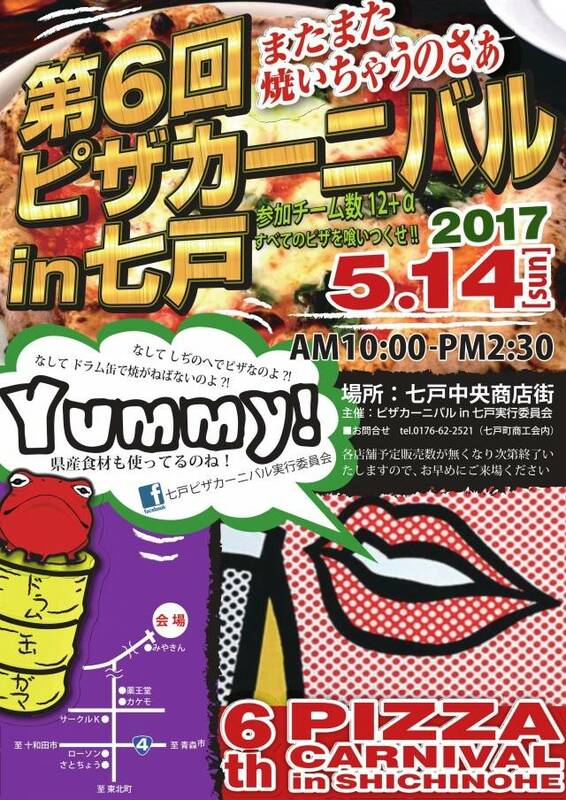 Try original pizzas from 12 different shops! 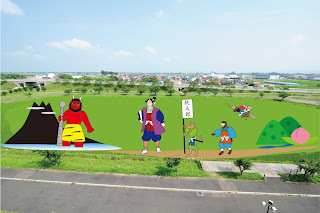 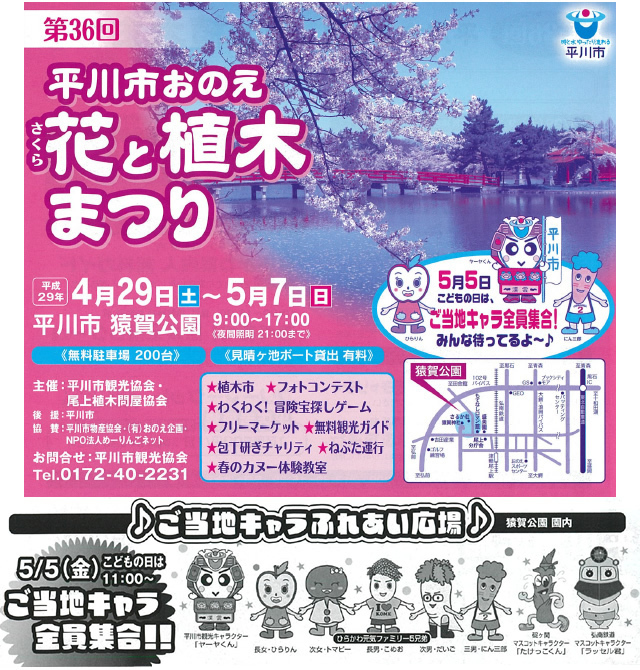 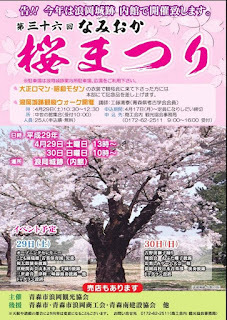 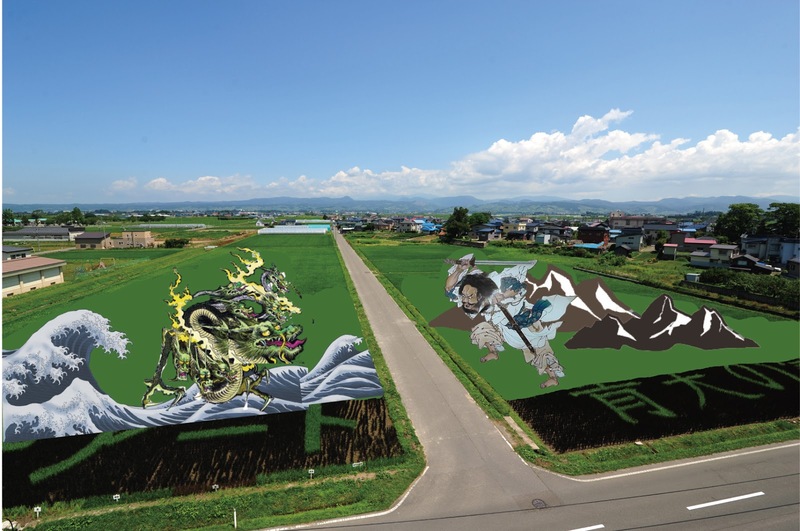 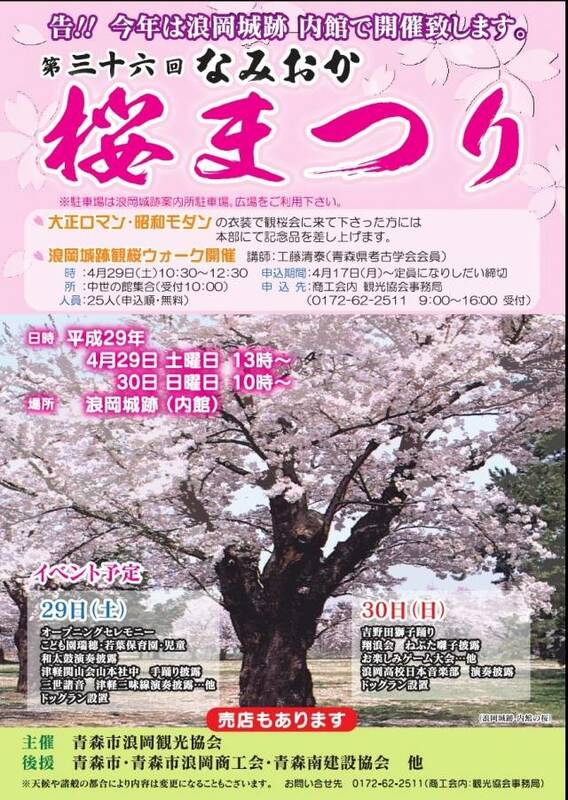 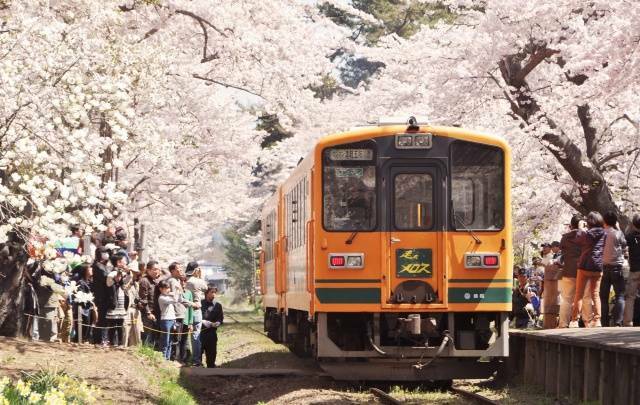 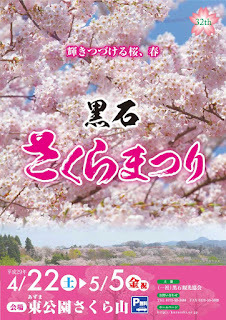 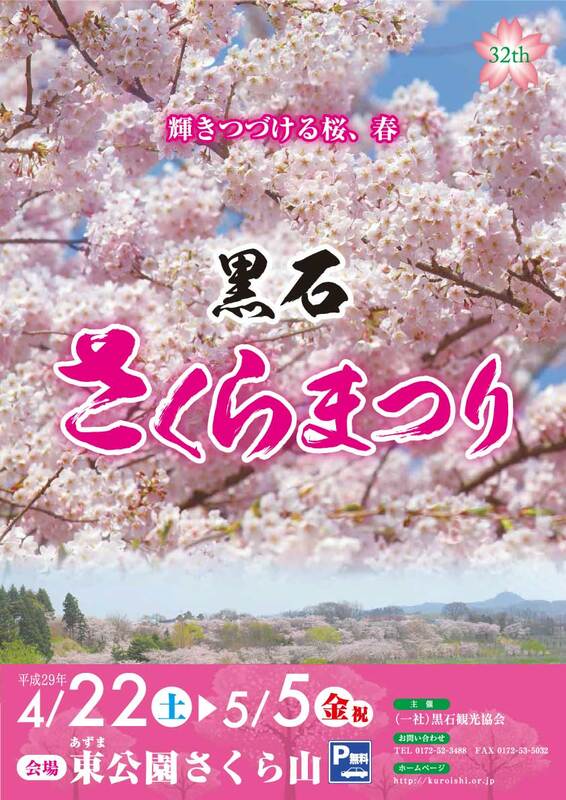 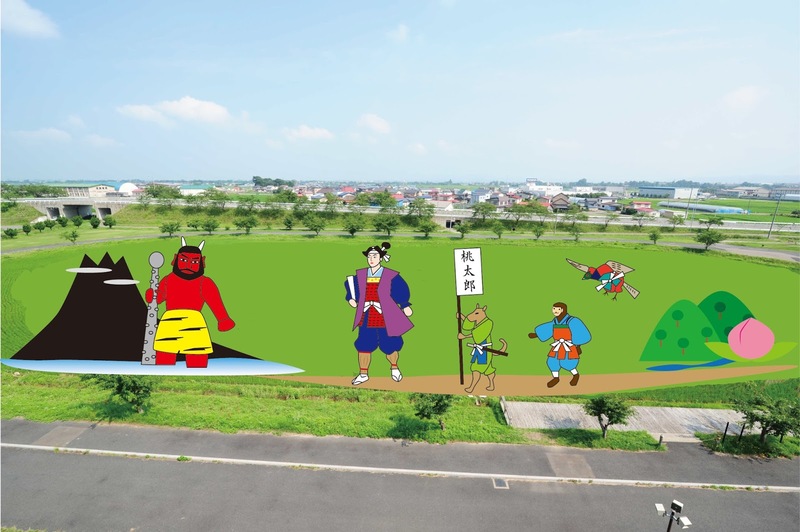 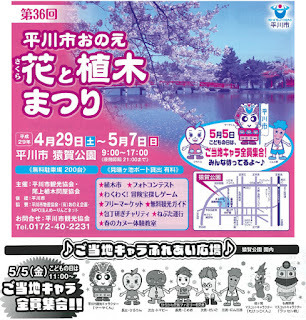 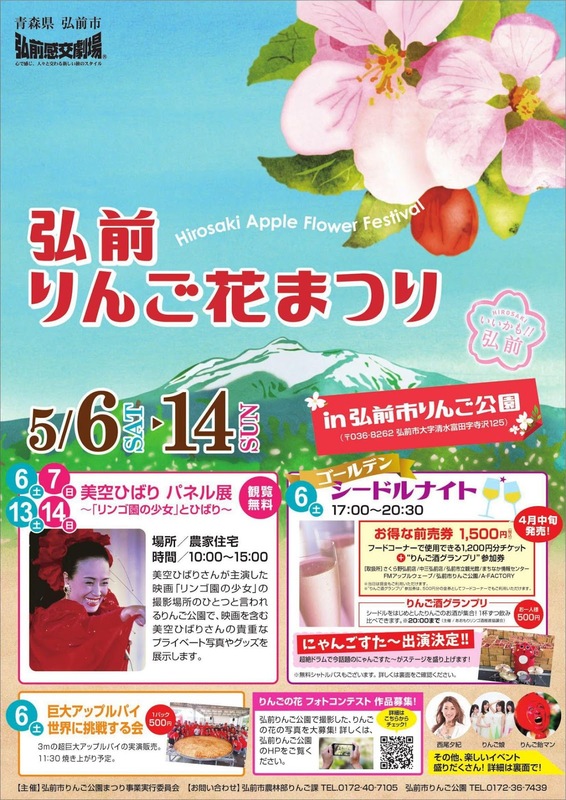 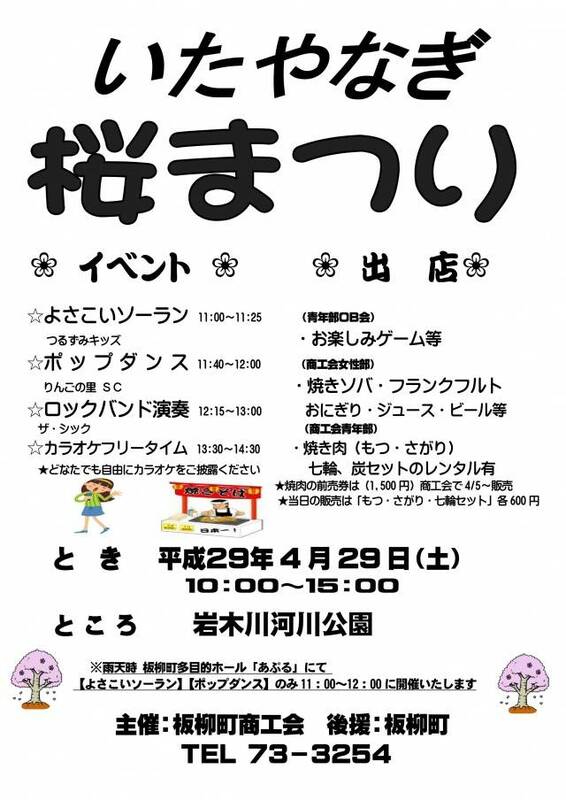 Enjoy various performances and cherry blossoms at the site of the Namioka Castle ruins. 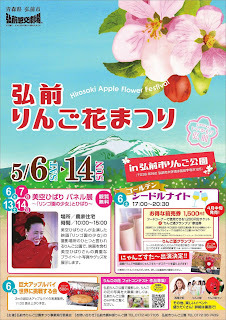 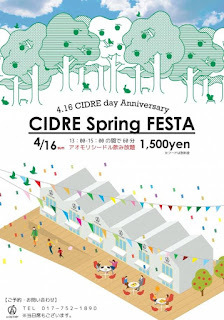 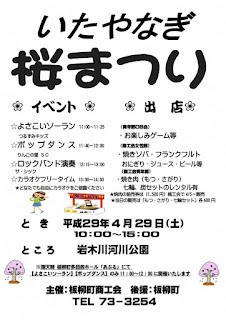 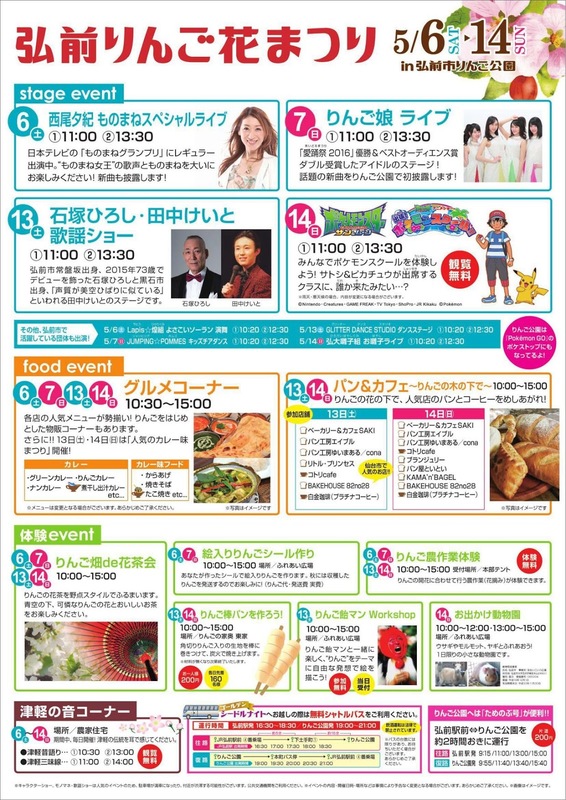 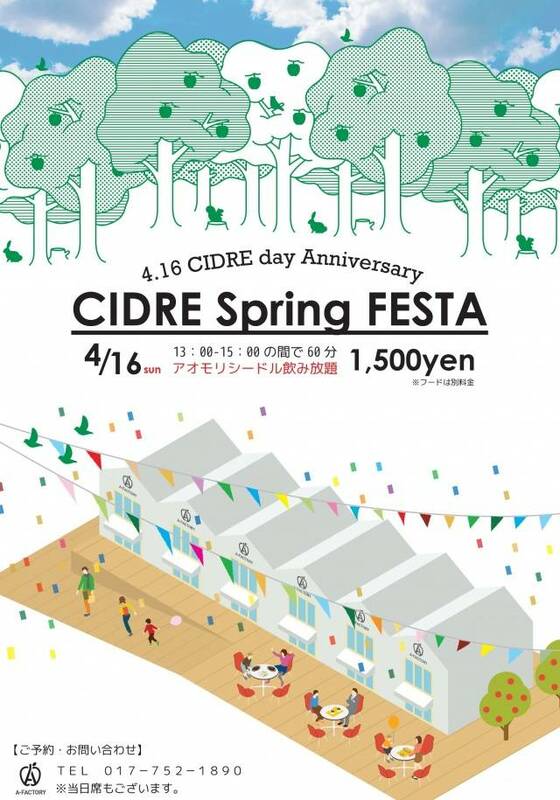 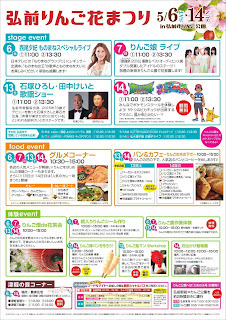 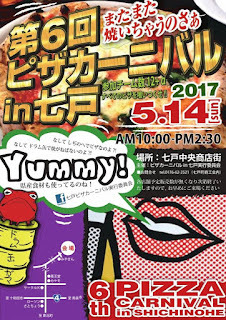 Celebrate the anniversary of CIDRE Day with one hour of all-you-can-drink Aomori Cidre! 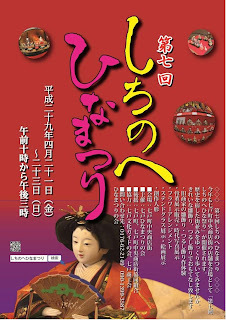 Hina Doll and other decorations displayed in various shops along the Shichinohe Central Shopping Arcade.